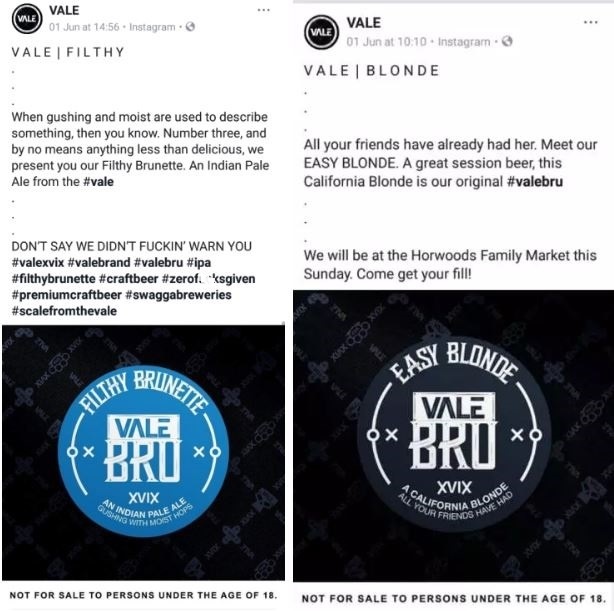 · Joburg-based beer firm Vale Bru came under fire for its new marketing campaign for a range of “moist” beer styles, including the Easy Blonde and Filthy Brunette. · After an outcry, Vale decided to scrap the beer range. 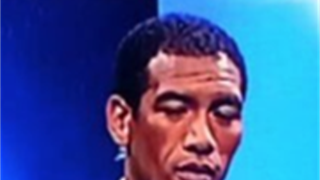 · It also is offering free beer to “ladies” who are willing to talk to them about sexism. 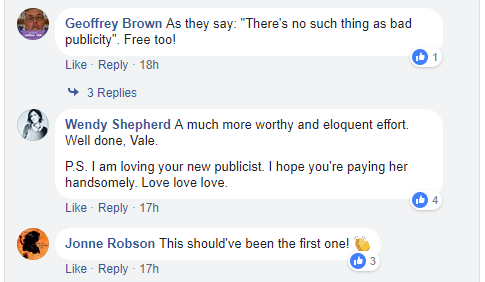 Craft beer firm Vale Bru has decided to remove its beers from shelves after an outcry about its approach to women in its marketing campaign. Vale Bru’s “moist” and “gushing” range of beers included the Filthy Brunette, an Easy Blonde beer (with the tagline 'All your friends have already had her'), a Raven P*rra (an unflattering slang word for a Portuguese person) – “A porter with the best head in town” – and the Ripe Redhead. 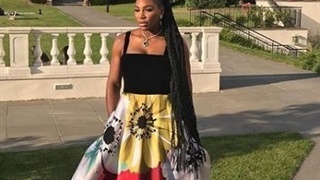 This sparked an outrage among women in the industry, which an initial apology from Vale Bru failed to quell the anger. 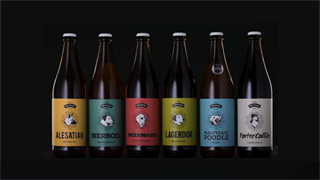 Vale Bru will now remove the names and labels of beers with immediate effect. It will also redesign “inclusive branding” for all their products “that stays true to [the] brand but considers society at large”. They have removed all images and branding of the controversial beers off their social media sites as “a sign of good faith”. Reactions to the online apologies have been varied. Many were content with their reforms whilst others encouraged them to do better.